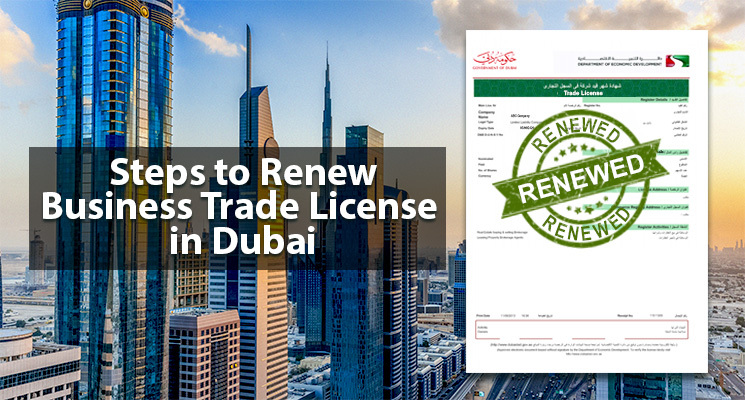 Dubai – the commercial Emirate of UAE offers diverse business opportunities and commercial growth for investors and business enterprisers from around the world. Dubai is well-placed, the city has a globalized economy including infrastructural avenues – that makes renting an office space in Dubai beneficial. 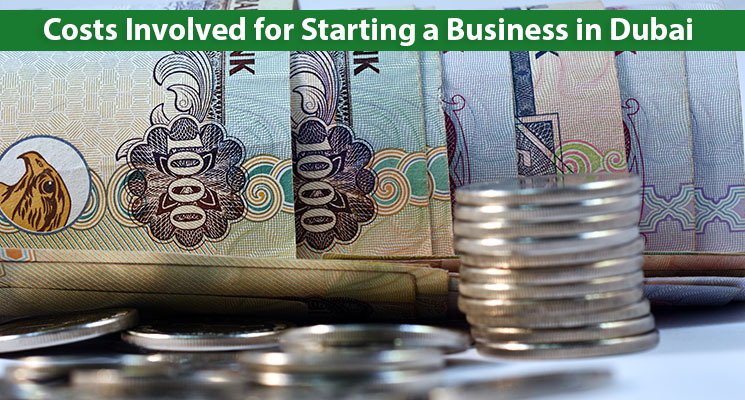 Diverse Economic System: Dubai offers a strong and a competent economic system with diversity in business investments – this is further exercised while getting an office for rent in Dubai. The segregation in jurisdictions and business zones provide sorted venues that specifically cater towards a business need. Moreover, with specialized zonal regions renting an office space in the right location can be a boon. Physical Infrastructure: With world-renowned infrastructural advancements such as – the largest well-equipped Port Rashid and Jebel Ali Port; the busiest Dubai International Airport; the tallest tower on planet Burj Khalifa or the next generation commuting system Hyperloop (proposed) – Dubai makes it a point to stand-out in every aspect of infrastructural measures, making office space in Dubai more appealing. Strategic Location: International companies seek Dubai as an ideal base with an aim to grow and expand their horizons in the Asian and African markets. Having an office space on rent in Dubai allows companies to grow into the fast-maturing markets of Asia Pacific and South Asia, along with the emerging markets of Africa. Legalities: Dubai has been convivial towards foreign investments aiming to which – the city was the first Emirate within UAE to open the property market for foreign ownership. 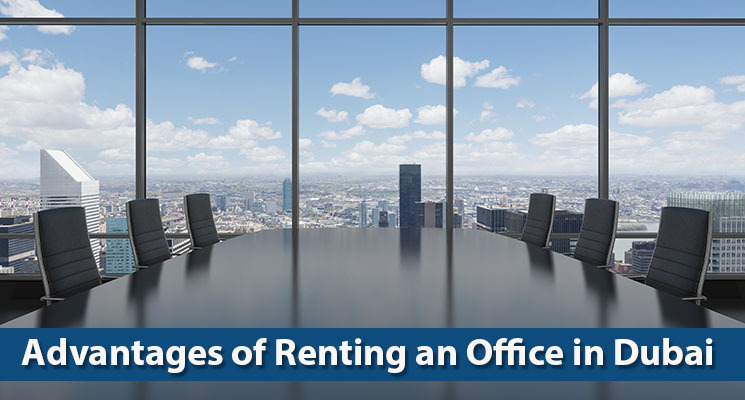 Not only this, the legalities involved for buying or renting an office space are more relaxed. Renting regulations are continuously improving to encourage commercial participation. 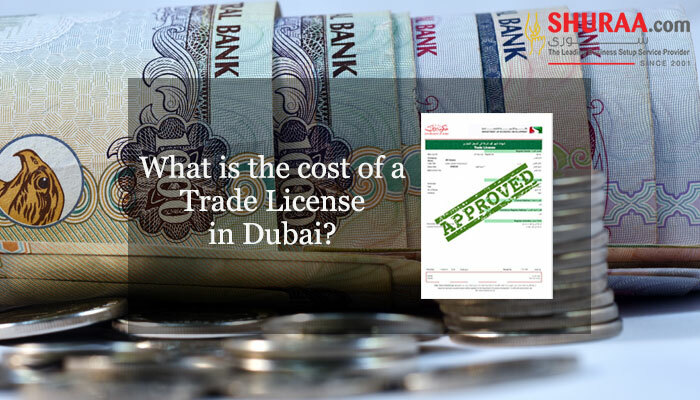 Dubai’s foreign labour policies and liberal trade regimes as are an added factor. Availability & Accessibility: Another advantage of obtaining an office space for rent in Dubai bids you with better availability of infrastructural measures along with improvised and easy accessibility to various locations. These benefits prove to be cost-effective simultaneously offering you cheap office for rent in Dubai. 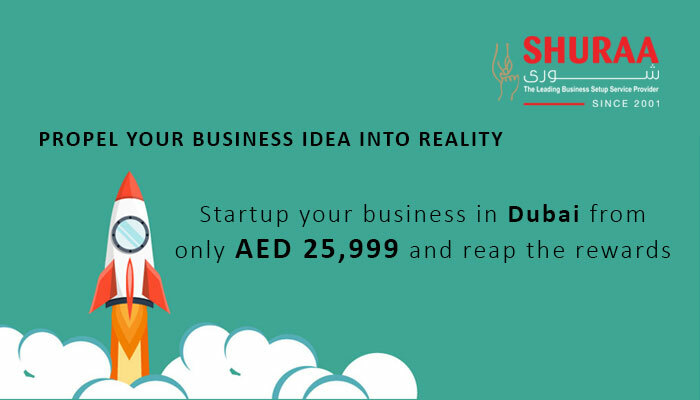 If you are planning to be a part of this globally emerging location, get an office space for rent in Dubai Speak to the delegates at Shuraa Business Setup – as we offer you technological innovative and strategically located office space in Dubai for rent. 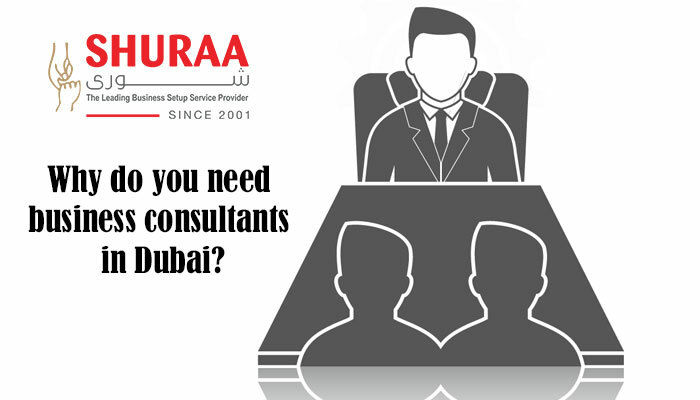 Shuraa also provides you with all the business related solution in Dubai as well as all over UAE.